You must read and fully understand the License agreement before you download and use this software. 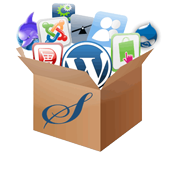 Webuzo provides a completely bundled stack of the scripts provided by Softaculous which allows to have your site up and running in your development environment within minutes. You can download and simply run the application with your favorite virtual appliances by clicking on the download button below. 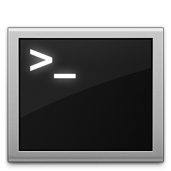 If you are running CentOS or Ubuntu, you can download and then install the Installation Script by clicking on the download button below. Webuzo will help you to launch your Web Applications within minutes. Webuzo supports the insallation of scripts with creation of Virtual Machines / VPS as soon as you accept the Order (Automatically or Manually). 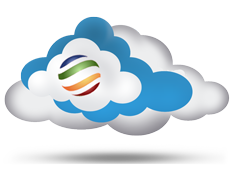 Webuzo licensing can be managed from WHMCS for OnApp and Virtualizor modules. Webuzo Panel supports many API calls in JSON, XML and PHP serialize. We maintain a PHP class which can be used easily and its open source. Webuzo SDK allows you to perform all of tasks as for the Webuzo Enduser Panel and supports many API calls in JSON, XML and PHP serialize. We maintain a PHP class which can be used easily and its open source.